The Black Butterfly booth will be one to visit if you are attending the much anticipated Thurston Food and Music Festival on Saturday. Owner Soni Matthews said the audience should expect creative handmade jewellery, face painting and craft for kids. 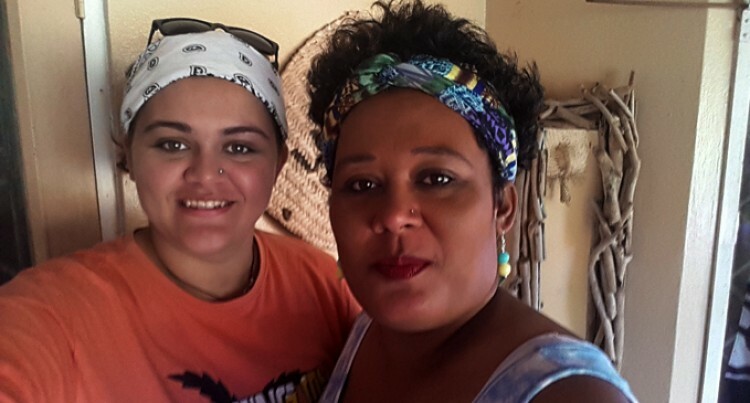 The now Suva based business started in 2002 and is run with her daughter, Jade Matthews. “I feel privileged to be part of the musical festival and thank the organisers for picking me to cater for the kids craft and face painting,” said Ms Matthews. She said the name Black Butterfly comes from the black monarch butterfly, as butterflies were believed to remind people of the possibility to be reborn and start anew. “Thus with every item that we make we help our customers be reborn with a new item in their life,” she said. You can get more information on their official Black Butterfly Facebook page. The Thurston Food and Music Festival will be held this Saturday at Thurston Gardens, Suva from 9am-10pm. About 1,500 people are expected at the festival and the first major event by Knox Entertainment. As a build up to the main event, Fiji Sun will feature Artists/Bands and businesses taking part at the festival.